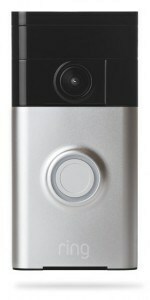 The Ring Video Doorbell has a built-in rechargeable battery and can be connected to existing doorbell wiring. Motion-triggered alerts sent via the free Ring™ app (iOS® and Android™) notify you of arriving guests and deliveries. 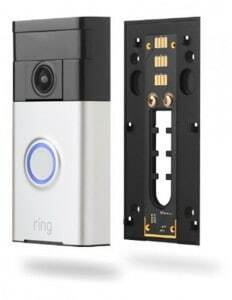 See and speak with visitors from anywhere using the free Ring™ app, receive motion alerts, and review recorded footage. Always have a clear view of your home’s entrance with wide-angle HD video. 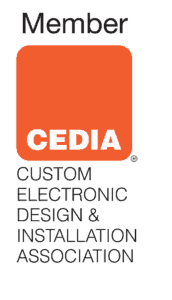 See what’s going on any time of day, thanks to infrared LEDs. Seamlessly speak with anyone at your door via the built-in speakers and microphone. Motion sensors activate the camera and trigger instant mobile alerts when movement is detected. Never miss any activity at your home with optional Cloud Recording. Connects to existing doorbell wiring, or runs off the built-in battery for total convenience. Never worry about your unit being damaged by heat, humidity, rain, sleet, or snow. If your Video Doorbell is stolen, we’ll replace it free of charge. Minimum OS requirements are iOS® 7+ or Android™ 4.0+, respectively.